Last weekend the palette penguins got together to congratulate my newest penguins, a bride and groom. They then jetted off to take charge of holding down the cake at a human wedding. Ahhhhh, the life of cosmopolitan penguins. It’s wuv, trwooo wuv. What a great way to start a Thanksgiving! This is the bundle of packages I took to the post office this morning. I’m very appreciative of all the support and the collaborations I’ve enjoyed with all my clients this year. 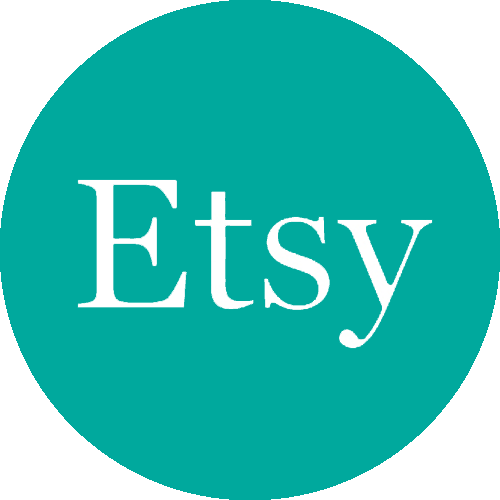 Want $5 off anything in my Etsy store? Nice is as nice does!